Other Products by PrimaForce. Search other Fat Burners products. 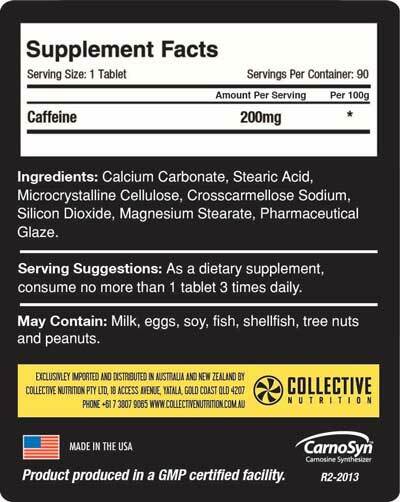 As a dietary supplement consume no more than 1 tablet, 3 times daily.